As you prepare your kids for the school year ahead, what to pack for lunch and snacks for your little darlings is a top priority. If your child is a fussy eater, deciding on good food options can be more difficult. You know your little one needs his or her daily nutrition, but how do you ensure that they don’t turn up their noses at healthy choices? Preparing or at least planning nourishing meals for the morning and lunchtime meals in advance cuts down on last-minute hassles and poor choices. Here are are a few ways to ensure that your children are happy with the meals that start their day, as well as the foods you send with them. Add Color to Their Breakfast: Kids eat better if they find their food visually appealing. 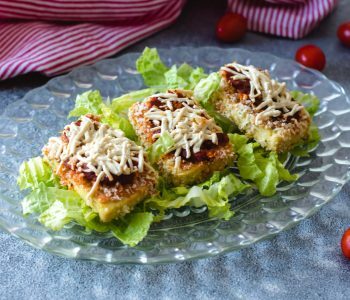 They’ll be less likely to kick up a fuss over good-for-them foods and more likely to eat enthusiastically if there’s some color on the plate. 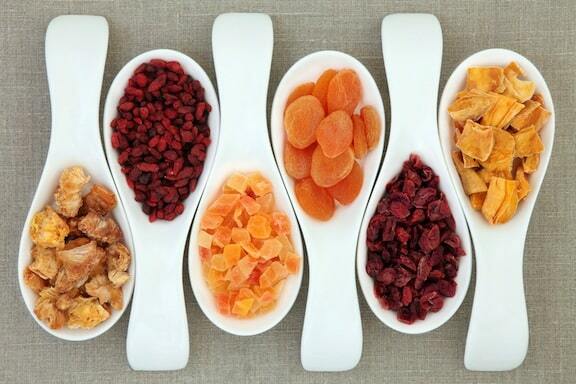 If you serve cereals, embellish them with fresh fruits. 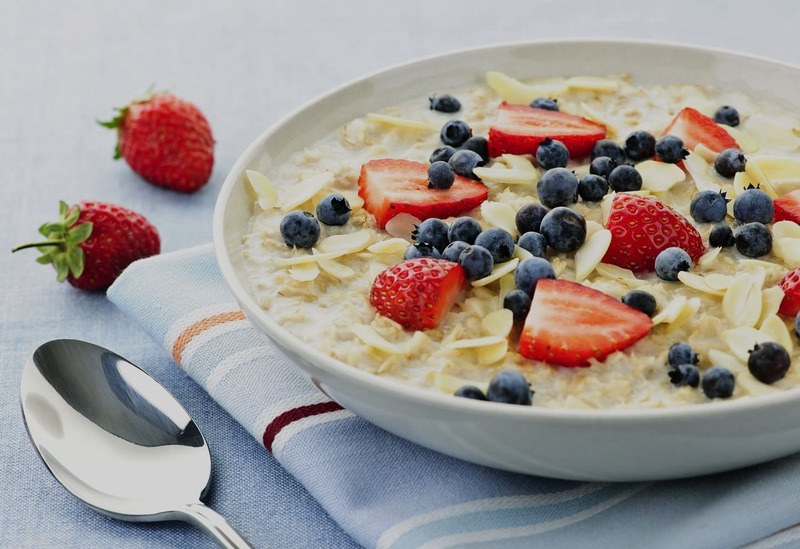 Strawberries, blueberries, blackberries and raspberries are great additions to a healthy breakfast. When berries are no longer in season, choose from are apples, pears, oranges and bananas, thinly sliced and served attractively. Theses fruits are rich in antioxidants that will strengthen your child’s immunity, and contain fiber that’s so valuable to the digestive system. Add a tiny amount of maple syrup or brown rice syrup to hot cereals if need be; you can also add some sliced or chopped nuts such as almonds, or seeds (such as sunflower or pumpkin seeds) to boost protein content of hot or cold cereals. 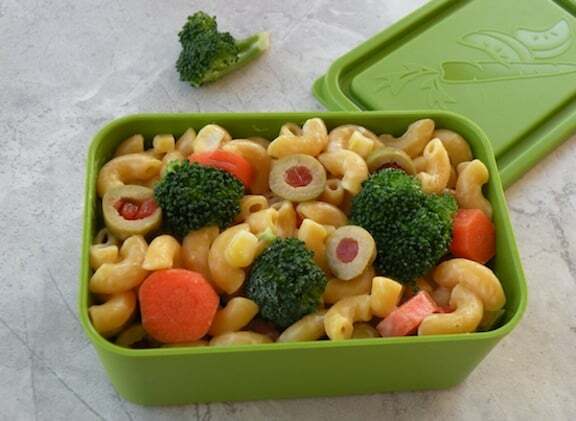 Make lunch look fun: Lunch can be a little tricky since you won’t be around to see that your child actually eats it! However, you can still make sure that he does. First, get your child a new lunchbox of her or his choice. With a lunchbox that they choose themselves, they’re less likely to reject the food inside. Or try the newer kind of bento lunchboxes, which make food look really fun and appealing. With regard to his lunch, kids are more likely eat their veggies and fruits they’ve been cut into bite sized pieces and served with a dip. As with the lunchbox, giving your child a few choices when it comes to lunch gives them some of the power of decision. 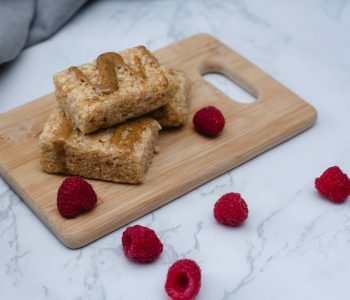 If your child tends to eat a lighter breakfast, pack a heartier lunch filled with foods that are wholesome and high in nutrient-dense calories. 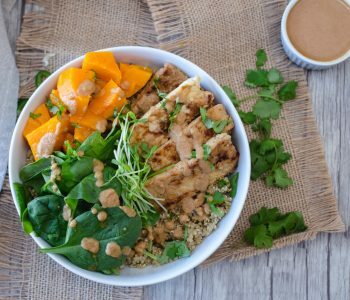 Here are VegKitchen’s favorite Healthy School Lunch Recipes and Tips for great ways to actually fill that lunchbox. Grab-And-Go Snack: In the few hours between the end of the school day and dinnertime, your child is likely to become hungry. 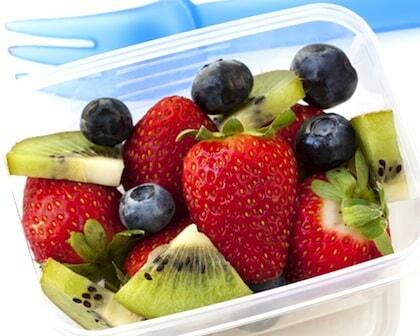 Pack a light and nutritious snack; fruits or simple fruity snacks are a great choice. 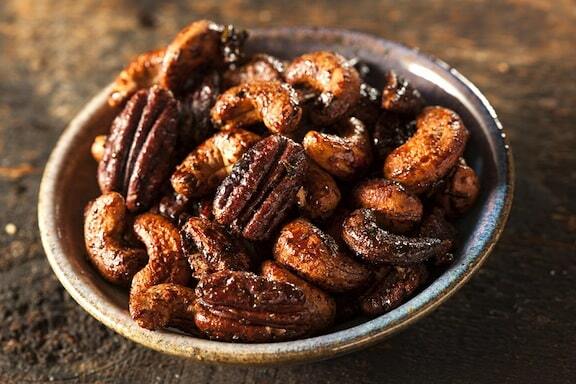 Dried fruit is a great option, too. You can pack an apple or a banana in a separate bag or container that her or she he can munch on while on the bus home. Or if you pick your child up from school, you can pack a quick fruit salad that he or she can have on the way home. For more ideas, see Fruitful Flavors for the Lunch Box. You can also explore snack ideas for school and after in Healthy Snacks for Kids and Teens. Don’t Forget the Beverage: While planning your child’s lunch and breakfast, don’t forget to consider their beverage. 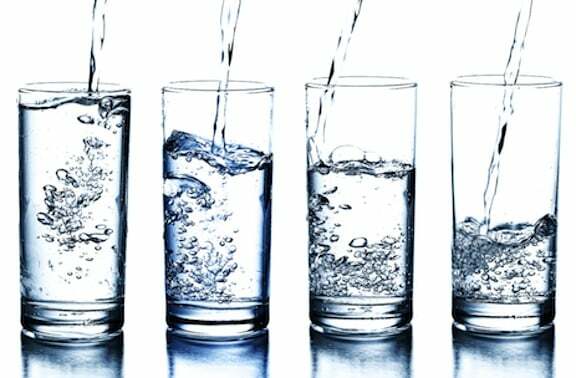 Water is a natural detoxifier; and there are a number of other clever ways to keep your child hydrated. The main thing to avoid are sugary drinks that do no one any good. It’s better to supply a bottle of water and fresh fruit than beverages filled with high fructose corn syrup. Aradhana Pandey is a veteran writer on topics concerning parenting, child nutrition, wellness, health and lifestyle. As a regular contributor to popular sites like Huffington Post, Natural news, Elephant journal, Thehealthsite, Naturally Savvy, Curejoy and MomJunction.com, Aradhana writes to inspire and motivate people to adopt healthy habits and live a stress-free lifestyle. Living in India with two lovely kids, I bring a unique blend of experiences on parenting. I write to inspire people to adopt healthy habits and live a stress-free lifestyle. I had no idea that you should add color to their breakfast. I used to wake up every day to make my son breakfast before he went to school, and he loved it. I will have to remember to add more when he goes back to school.